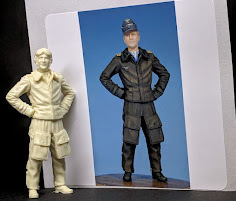 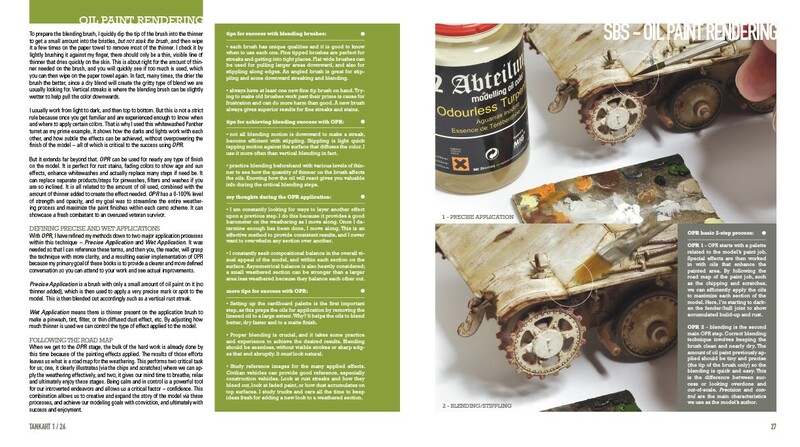 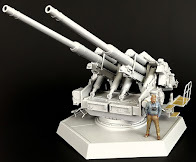 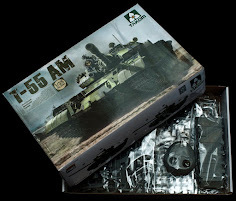 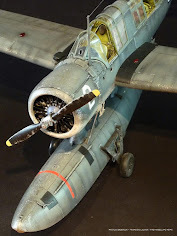 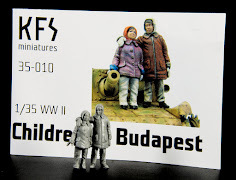 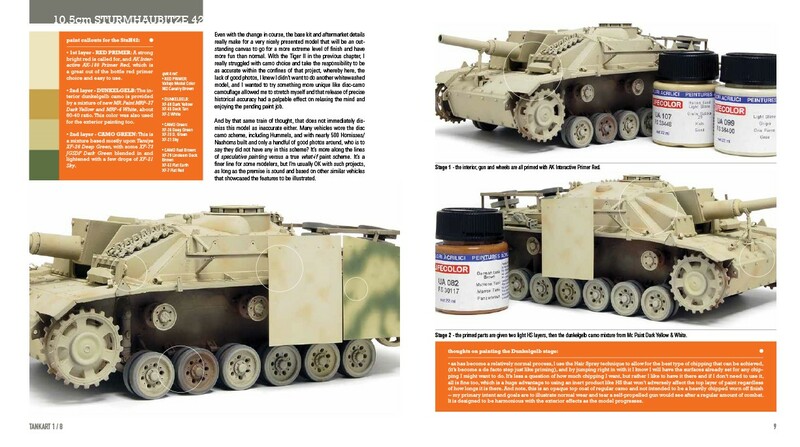 The Modelling News: Up gunned, updated and up-sized – we look at TANKART I's 3rd edition & what has changed in this version..
“TANKART 1 – German Armour” was the book that launched them all, now long sold out, “TA1” returns to press and is not quite looking like you may have remembered. 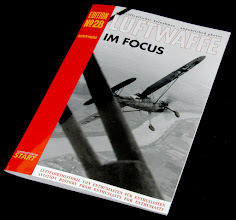 The 3rd Edition expands by 64 pages over the previous 224, and the cover now holds 288 pages! 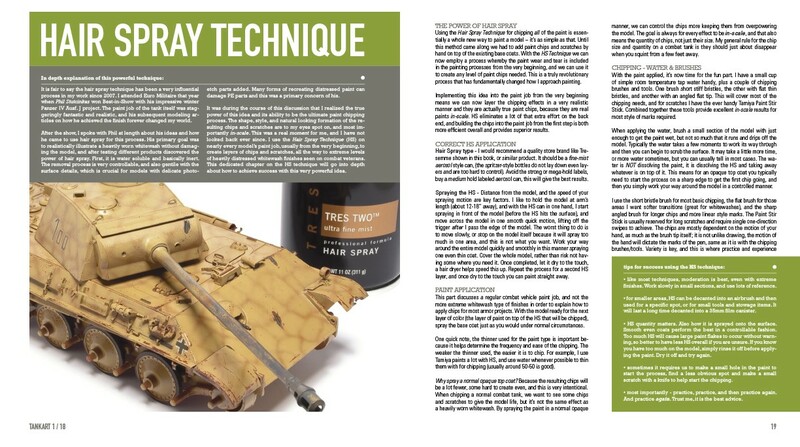 Incorporating the functional Lay-Flat binding that allows the pages to open and stay flat on your bench, coupled with amazing large clear images, contemporary graphic design presented on the highest quality paper and RSP's standard dual format text explaining both the How and Why of each step of the project, the TANKART 1 leads the way in hobby publishing. 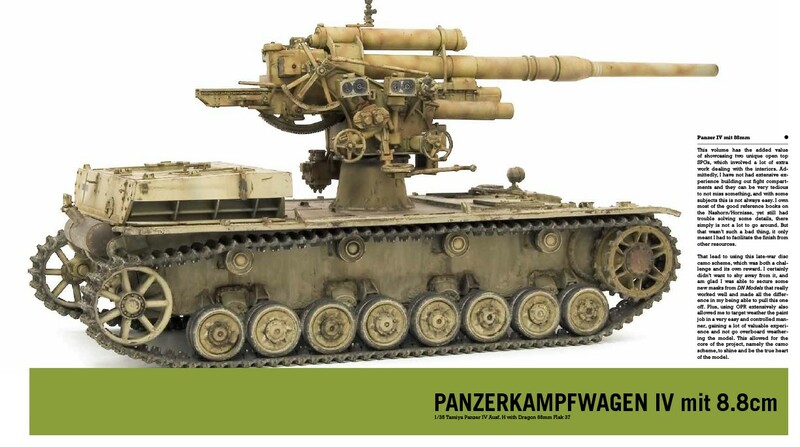 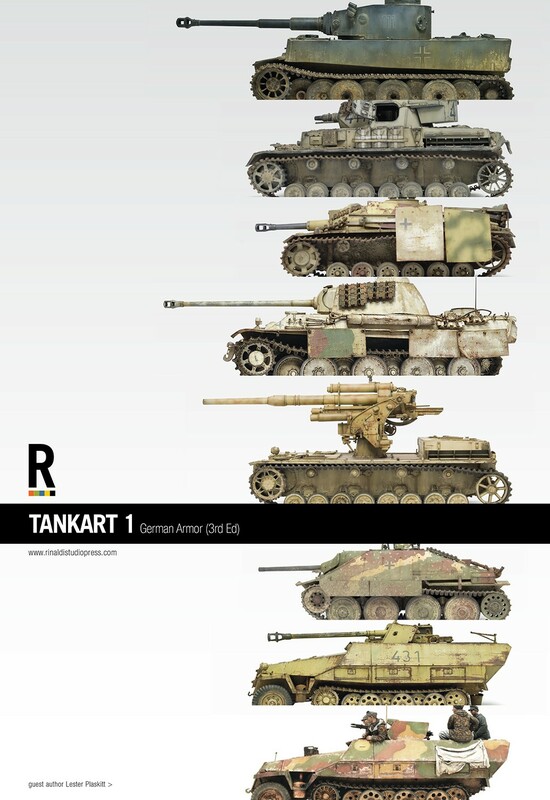 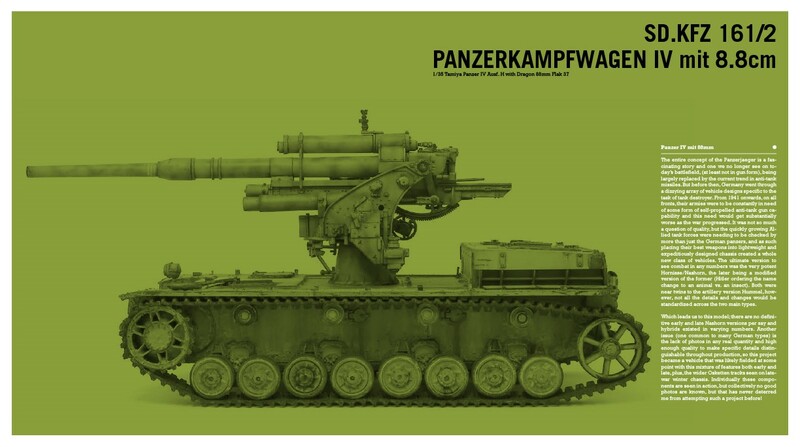 The new 3rd Edition TANKART 1 German Armor book will follow the standardized TA size format, which is 8.5" x 9.5", expanded with 2 additional model chapters to 288-pages in length. 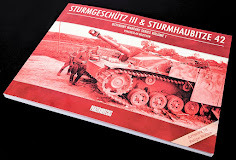 Each book is wrapped in a matt laminated cover stock with the interior matt pages designed to show the models and writings at their absolute best. 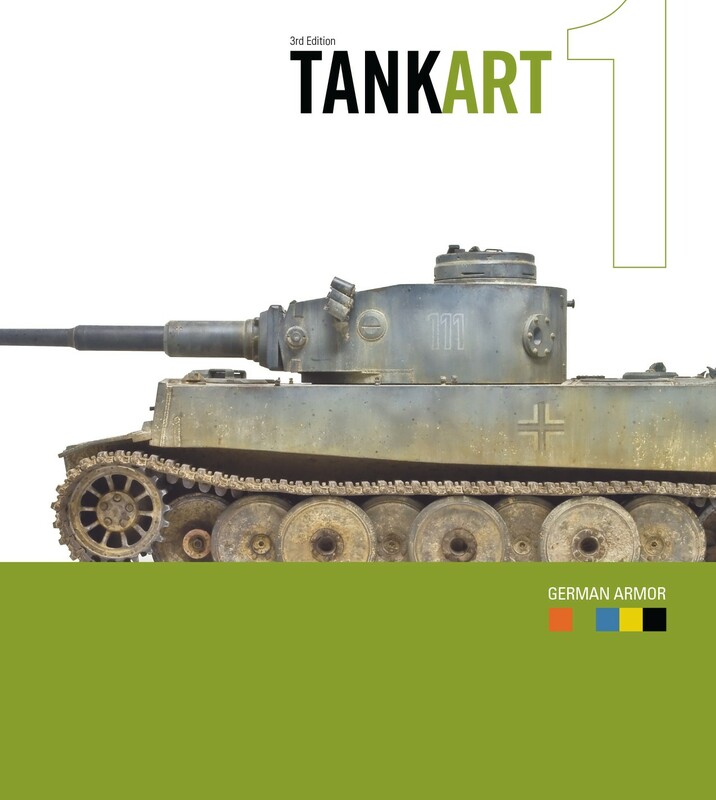 All told, including the cover that now showcases the heavyweight fan favourite, Tiger I Initial, TANKART 1 German Armor (3rd Ed) expands to cover in unparalleled depth and photos 8 models in total inside 288 pages. 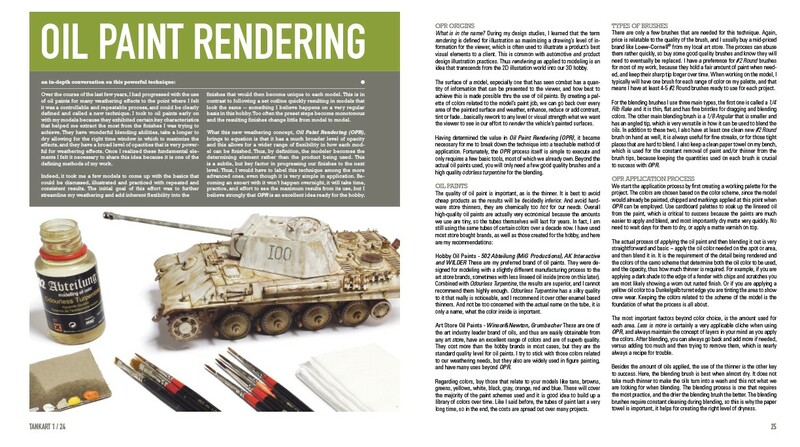 Inside TA1 (3rd Ed), the original 5 models (Befehls Panther G, Tiger I Initial, Sd.Kfz 251/22 Pakwagen, Hetzer, and Panzer IV DAK) are presented in a revised and heavily refined graphic layout that is both familiar and designed to be more efficient. 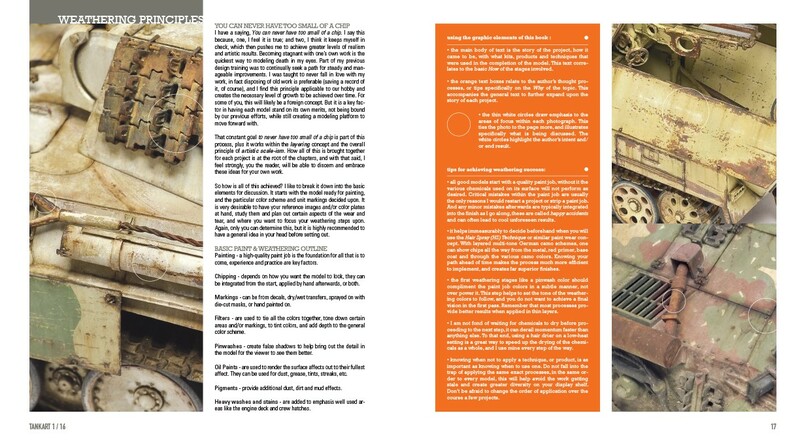 The guest author, Lester Plaskitt's world-class Sd.Kfz 251/21 Drilling is expanded to match the graphics of the other chapters, including new orange caption boxes further explaining his impressive skills. 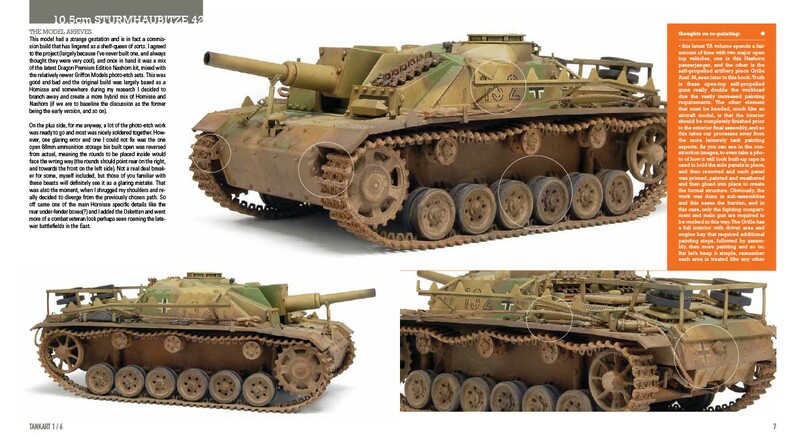 New to the volume are two models that will provide even greater expansion of the TA1 conversations. 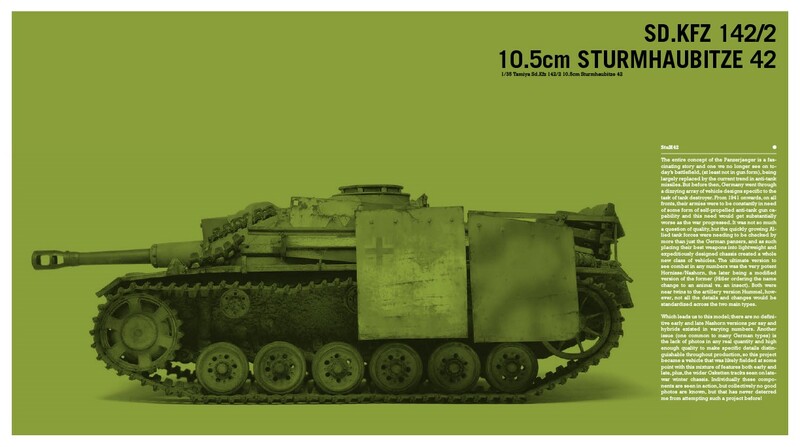 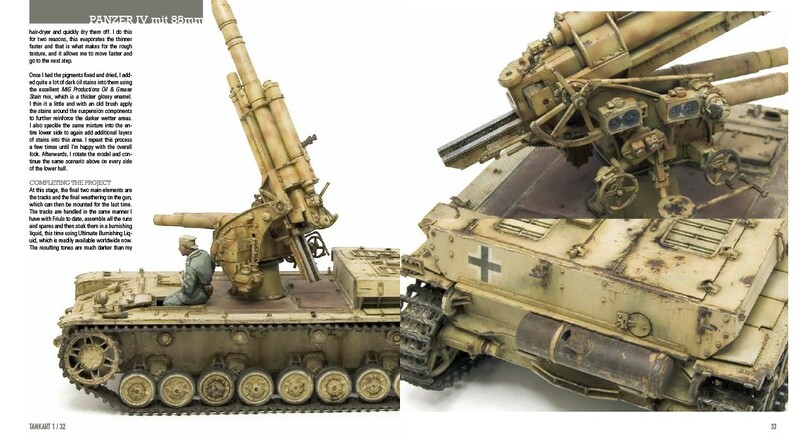 The first is a winterized 10.5cm Sturmhaubitze 42, and the second is a very popular model finally getting its TANKART debut, the famous Panzer IV mit 88mm. 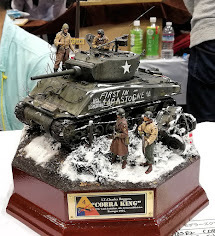 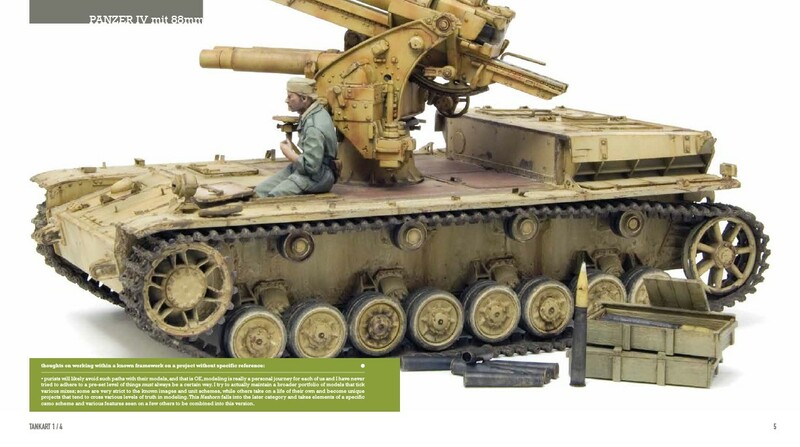 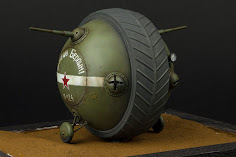 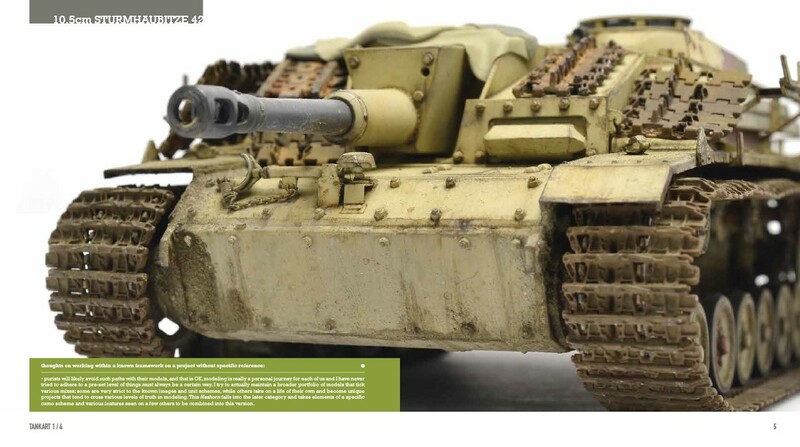 This model was the first build of its kind after photos surfaced of this unique and rare field-modified Panzer IV. 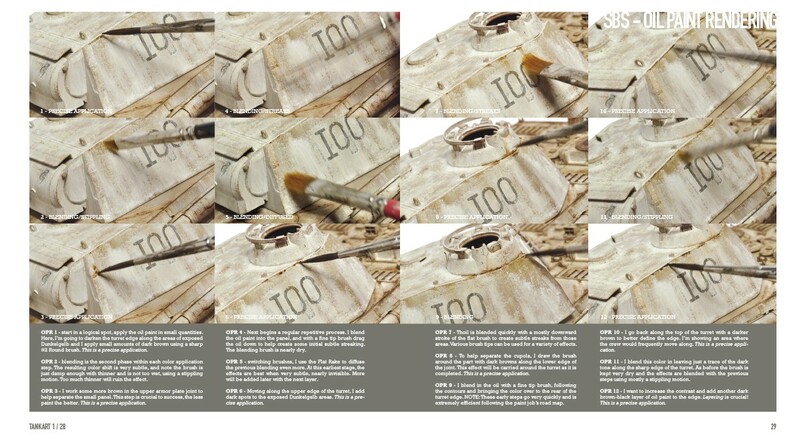 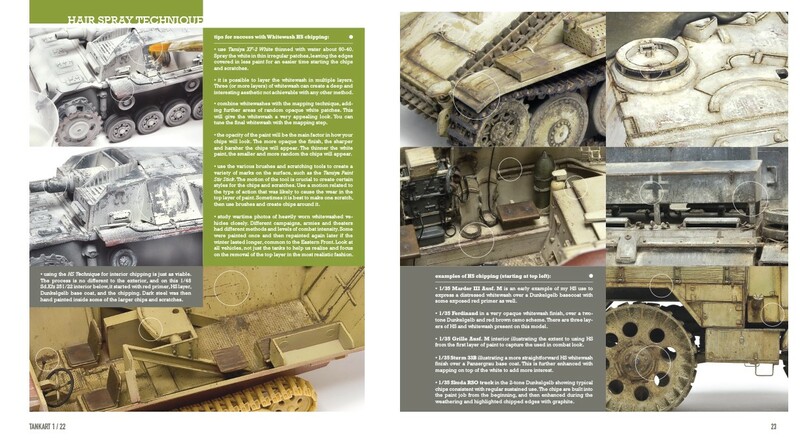 Some sample pages from this new edition of the book - Panzer IV Mit 88mm. 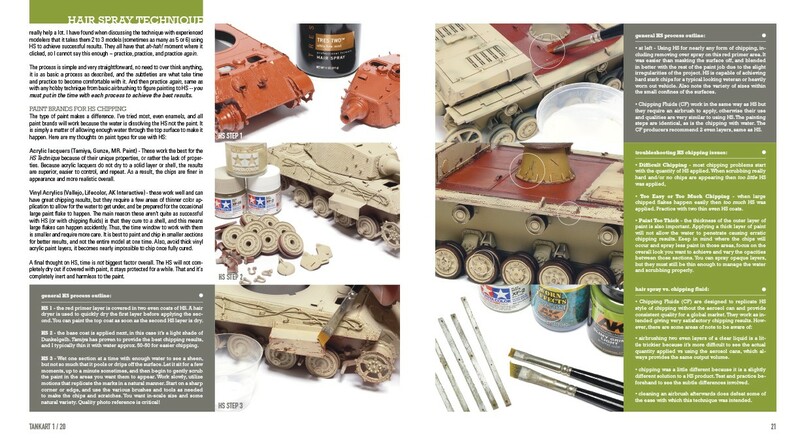 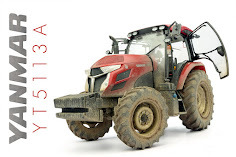 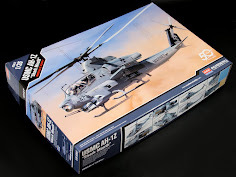 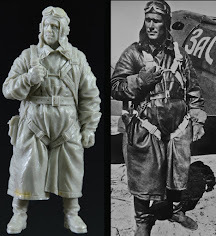 In addition to these 2 model chapters, the Technique chapters have been edited and updated to the latest in conversations related to using the Hair Spray Technique, Oil Paint Rendering and additional Technique Proficiency pages. 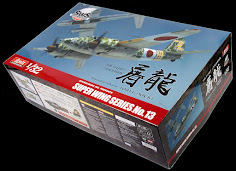 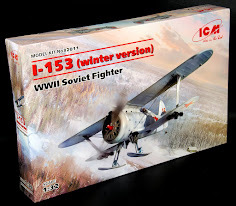 Pre-order early bird special price $39USD (msrp $49usd). 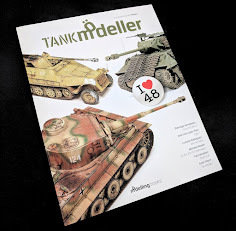 Shipping end of April (date subject to change) -- new lower shipping prices on all RSP books! 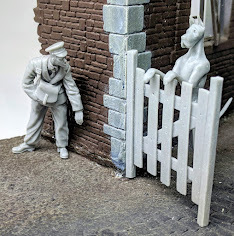 You can get yours from the Rinaldi Studio Press website and while you are at it their Facebook page will keep you updated - and it is excellent for sneak peeks as well!